How To Fix The Ford 4R100 Transmission Problems? / How To Fix The Ford 4R100 Transmission Problems? A car has thousands of parts, which form the hard-wares and software of it. Out of them, certain parts act as the heart and brain, which play an important role in the functioning of the vehicle. One among them is the transmission or the gear box. Without a transmission, the power from your vehicle’s engine can never reach the wheels. 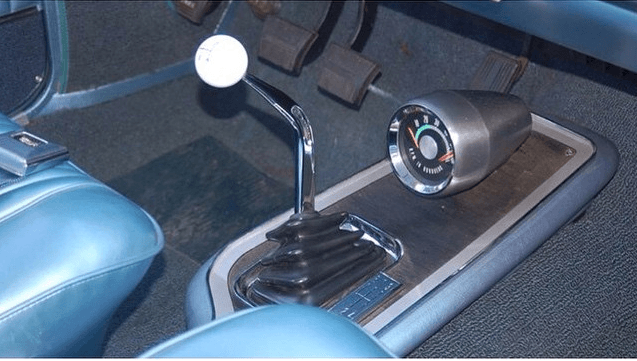 The transmission is of two types; manual and automatic. The manual transmission is operated by the user and consists of a clutch assembly and gear selector to change gear levels. Hence, the user has the complete control over the gear being selected and when it is selected. The automatic transmission system is employed in all the latest vehicles. It does not use clutches and instead a torque converter is used, which enables automatic change of gears without manual effort. The 4R100 is the transmission - A heavy duty automatic transmission designed by Ford. This transmission is an updated version of its predecessor E4OD and was launched in 1998. 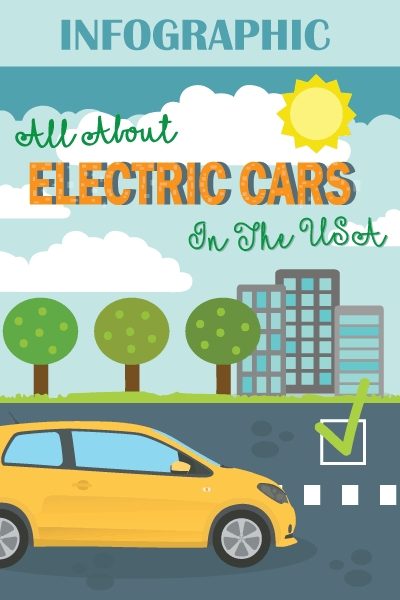 It forms the lifeblood of some of the most popular Ford heavy duty models including Ford Lightning, Ford Super Duty, Ford Expedition, Ford Excursion and Ford E-series. When you expose the 4R100 transmission to overloads and increased torque loads, they might show up a weakened operation. 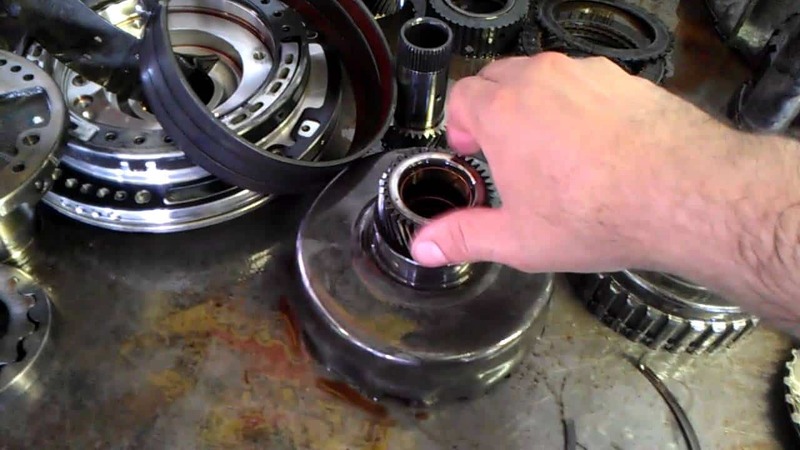 This guide will help you to fix the 4R100 transmission problems, which you encounter and get it repaired by yourself without the necessity to call a mechanic. The first step is to find out what is wrong with your 4R100 transmission. Identifying the problem will make you apply the solution easily. The following are the common problems encountered by the 4R100. Slipping off the transmission when it shifts gears. Fluid leak from the front portion of the transmission. ​A hard shift between the gears. Transmission works only in reverse. If you experience any of the above 4R100 transmission problems, then the following solutions will help you to overcome them. When you notice that the transmission does not shift gears correctly, follow the below steps. Check the Digital Transmission Range (DTR) sensor’s alignment. If it slips, then it might be the reason for the delayed transmission response by your car. Check if the overdrive light flashes. In that case, it is a problem with your transmission’s solenoid. It is a serious issue and requires rebuilding. Rebuilding your transmission is a suggested solution for the above problem. 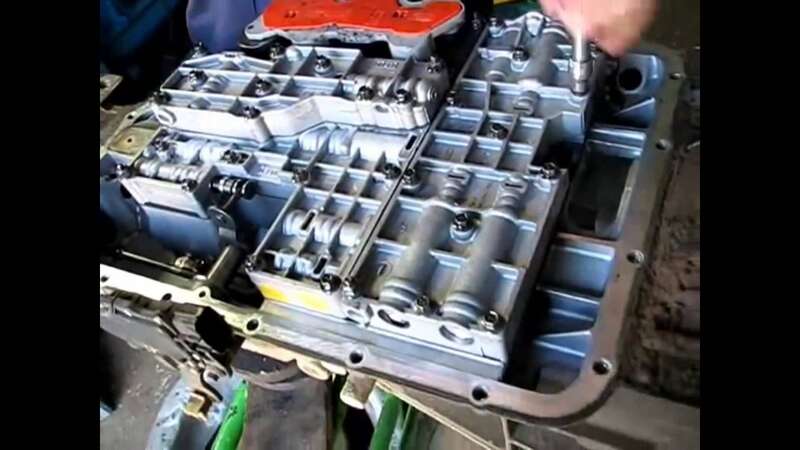 You can save thousands of dollars by rebuilding your transmission than buying a new one. But rebuilding is a process of craftsmanship, which needs expertise. If you are an amateur, then you need guidance from a skilled person. Rebuilding kits for 4R100 transmission are easily available in the market. They come with all individual parts and also include an installation manual, which assists you in rebuilding your transmission. 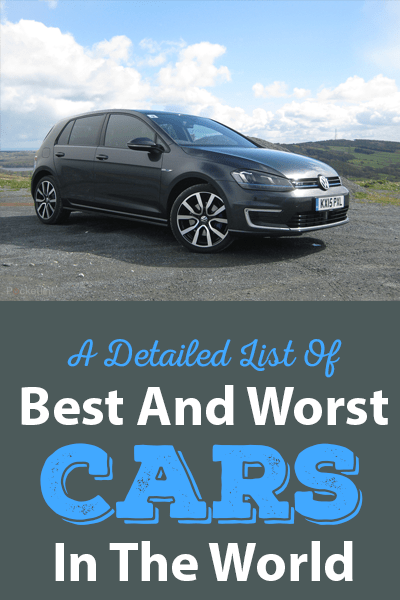 They are the best option for beginners, as they need not shop individually for each and every part. 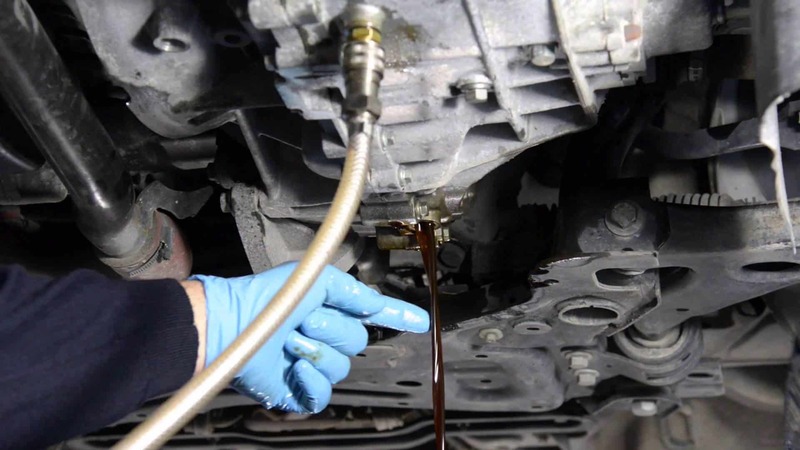 When you encounter a fluid leak from your transmission, you have to check the following mainly. Front seal – If the vehicle has not been used for long periods of time, then there are possibilities for the seal to dry up and become brittle. Once brittle, the seal loses its elasticity and capacity to hold the liquid, which causes the leakage. Hub over the torque converter – If the transmission has been in continuous use, due to the non-stop usage of the vehicle, there are chances for the hub of the torque converter to worn out. This will require replacement of the torque converter or the transmission itself. In both the above cases, the transmission has to be replaced. You can buy an already used transmission, which is available for lesser price. They are an assembled version, where the transmission is rebuilt. Again, note that you buy a used transmission from a reputed manufacturer who provides warranty for the parts. If you opt for used transmissions, which are very cheap, then the after effects may be drastic. If you are facing a hard shift between gears, then the problem could be due to the accumulator, which is stuck in its bone or broken. Carefully remove the accumulator from the transmission, and check the bore for any marks of wear. Clean the bore with a soft and dry cloth. Check if the grooves on the accumulator are not clogged or damaged. Another possible problem could be due to a defective line modulator valve. But if it is the problem, it will show up on all other gears as well. To fix this problem, you have to purchase a new transmission modulator valve and fix it by replacing the old one. This problem may be due to malfunctioning of the IAC sensor. The Idle Air Control (IAC) sensor is a device that is commonly used in modern day vehicles to control the engine’s idling rpm. It is designed to last the lifetime of the vehicle. The premature failure of the IAC sensor is due to partial or complete jamming of the actuator, where it loses its smooth control, thus resulting in frequent stalling of the engine. This problem can be resolved by removing the IAC sensor and cleaning it. Most of the times, this would solve the problem. But if it doesn’t work, then you have to replace the IAC sensor or the actuator. In this case, check the forward clutch assembly, which may have worn out. Also, check the splines from your forward planetary. Either problem demands a replacement of the transmission. A rebuilt or re-manufactured transmission has got all the required major alterations and necessary upgrades, which are designed to strengthen its performance and durability, thus combating the 4R100 transmission problems. You can jack the vehicle yourself and replace the transmission. If you purchase a re-manufactured 4R100 transmission from a reputed manufacturer, then you can get a warranty of up to 3 years rather than a 90 day warranty. Companies, which remanufacture the transmission can also be contacted easily over a phone call or email and are available for your service at ease. They also offer entire replacement of the transmission if it fails to operate within the warranty period. 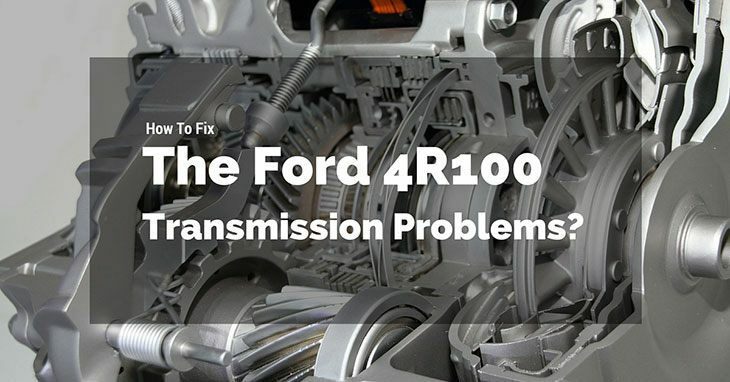 We hope that this guide would have helped you with your doubts and queries regarding your 4R100 transmission problems. Once you become a master of rebuilding your transmission, you can very well add your features as an upgrade, which enhances the performance. You can additionally install a transmission cooler, which regulates your transmission’s temperature, thus increasing the efficiency of it. Also to obtain maximum performance from your 4R100 transmission, you have to inspect the components manually regularly and check their operation. Get your car insured to ensure you solve problems in an inexpensive manner. Early diagnosis of any problem in their operation can bring up a timely solution, which does not majorly hamper the performance of your vehicle. Finding an expertise is important to learn the nuances of rebuilding your transmission in the initial stages.